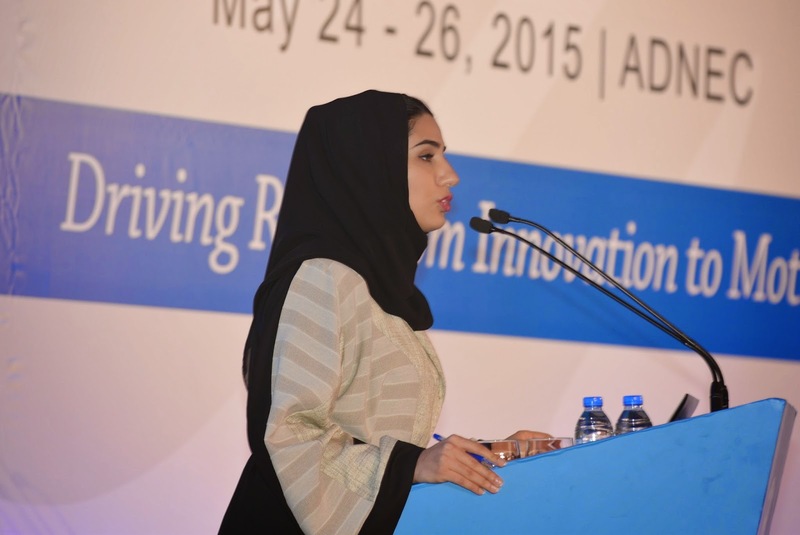 Abu Dhabi is all set to get a parking with play facility. Great news for kids and car owners. I have a Facebook account as well as Facebook page and a photography group that I moderate. On my personal account, I handpick my contacts who are there as friends. On the page and group, I do allow, with limited moderation, those who should be there. The reason obviously is to select the audience who I wish to read my thoughts or will be interested to read it and whose activities interest me. Obviously, it will be the same with every socially committed person. Recently, a virus hit one of my accounts. I did a housekeeping of my accounts and removed some names I genuinely thought should not be to in my friends’ or contact list. Social media should be used effectively. If one has free time, it is better to do something good, voluntary or social work, utilising the knowledge skills rather than wasting time propagating what another person or his family or friends do or how his family is or what his social status is. It is always best to stay focused on good things. To read it in original, please visit Gulf Today online. Remembering the childhood days. This fallen cashew fruit with nut reminds me of my childhood days when we children gather together and walk around and scan the plantation areas. Cashew nut is one of our first choice as the fruits are tasty to eat and the nuts collected brings in our extra source of pocket money. A kilo of nuts collected will earn a good money those days sufficient enough to cater a group of children either for a cinema or buy a new football or hire a cycle to ride for a few hours!. Probably few of the luxuries we could opt for those days. Gone are those days and these days pocket money is not a problem for kids. This whole thought came around when I was having a strawberry fruit which tasted almost similar to a cashew fruit of those days. If you have not experienced this during your childhood, take your mind during your free time and travel around to those old days when small luxuries gave great feelings compared to the great luxuries of these days which doesn’t even last for the next hour or so! 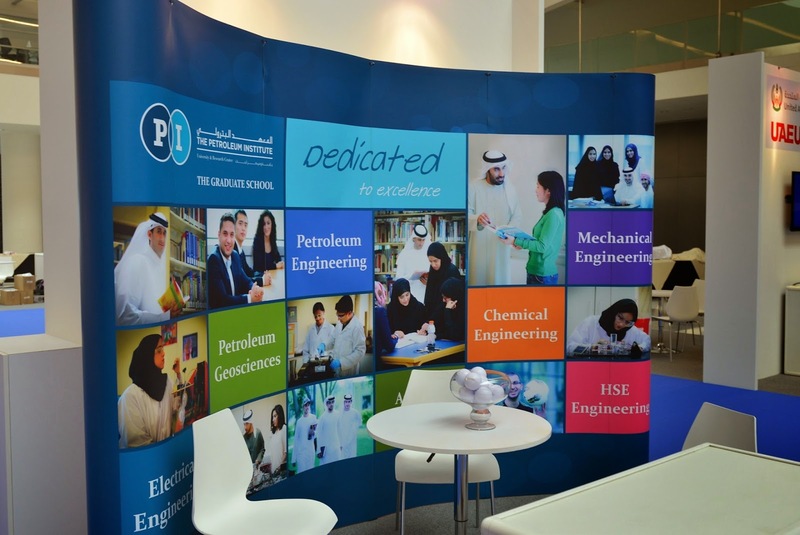 Best wishes to all those students who are joining the new academic year. 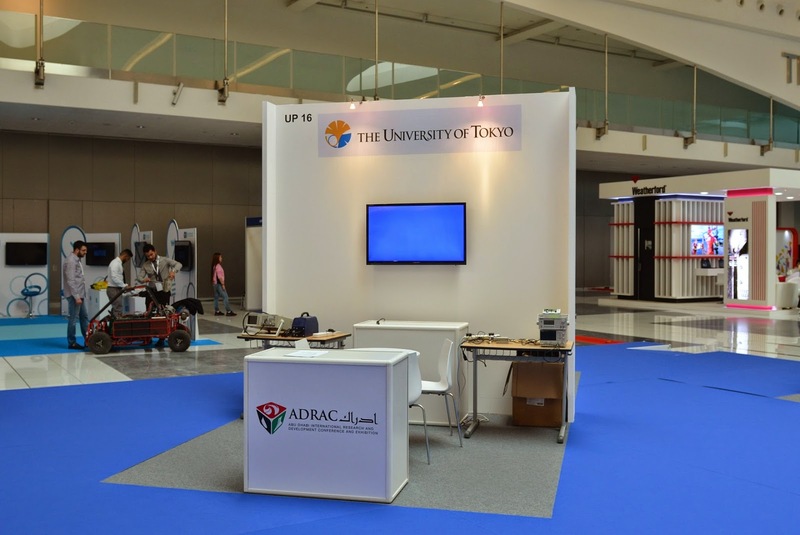 Abu Dhabi, UAE – May 24th 2015 – H.E. 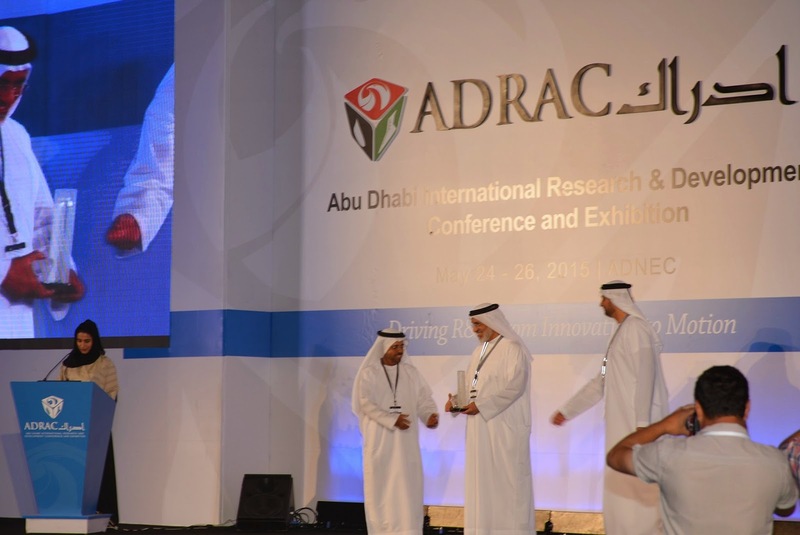 Abdulla Nasser Al-Suwaidi, ADNOC Director General, today opened Abu Dhabi International Research & Development Conference & Exhibition (ADRAC), which brings together over 1,500 research and industry professionals to discuss the latest breakthrough innovations in energy R&D. 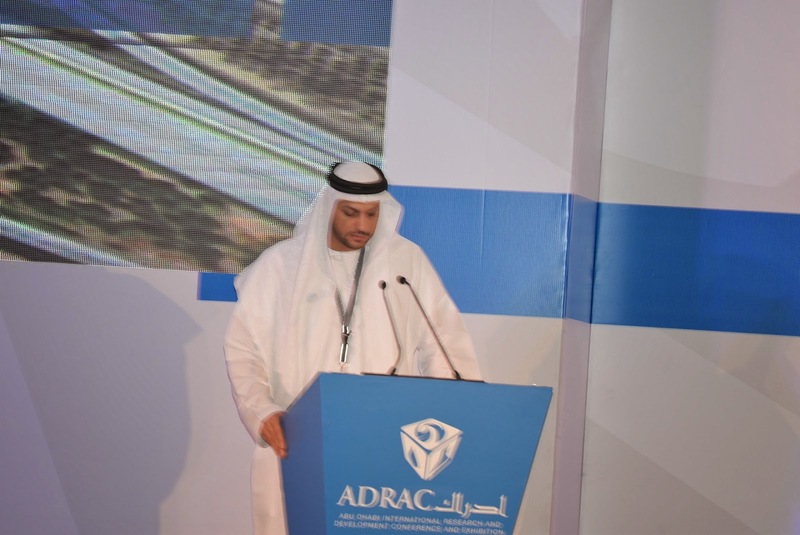 The opening speech was delivered by Mr. Yasser Saeed Al Mazrouei, Deputy Director E&P, ADNOC and Chairman of ADRAC 2015. 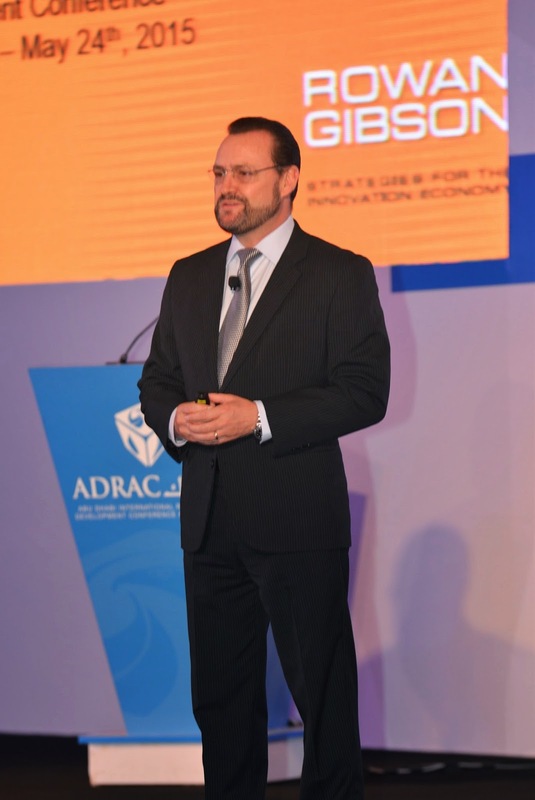 “ADRAC has brought together the foremost leaders in research and innovation to collaborate and present solutions to address the region’s oil and gas challenges. 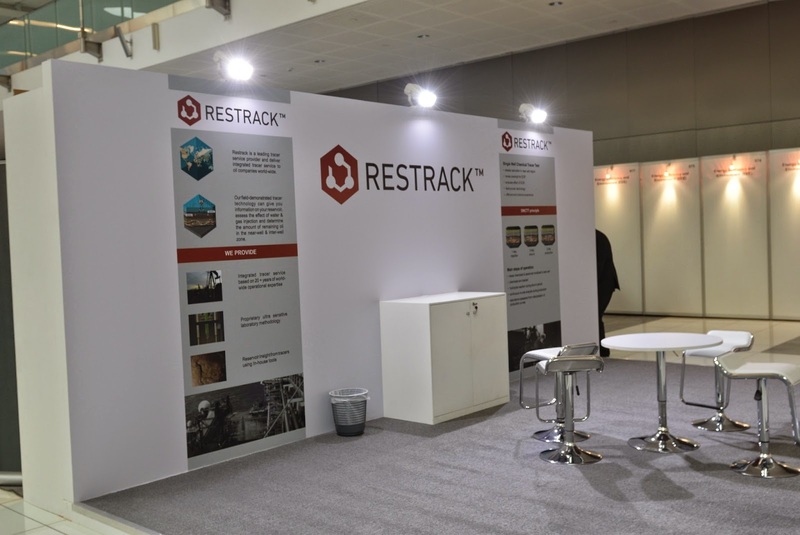 We look forward to many fruitful discussions over the three-day event,” said Mr. Al Mazrouei. 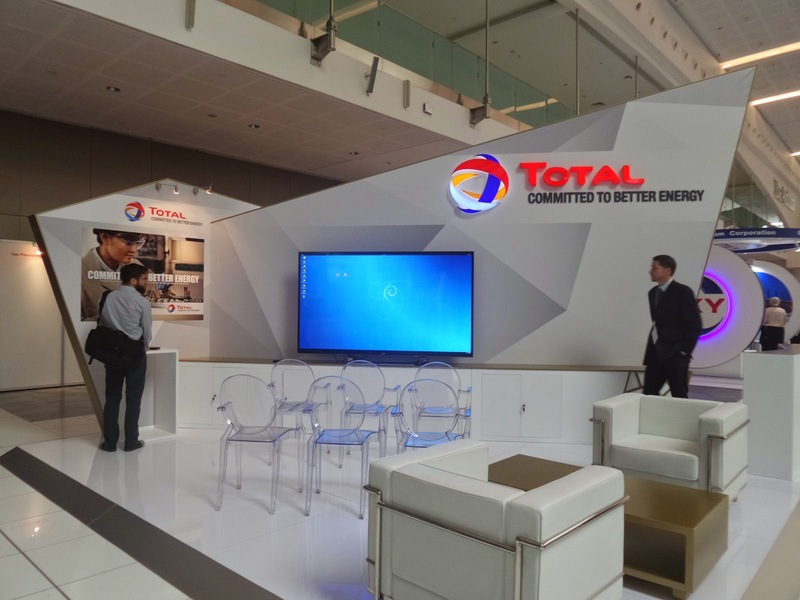 Total participated as a Platinum Sponsor in the 4th edition of this prestigious conference being held at ADNEC for the first time since its inception. 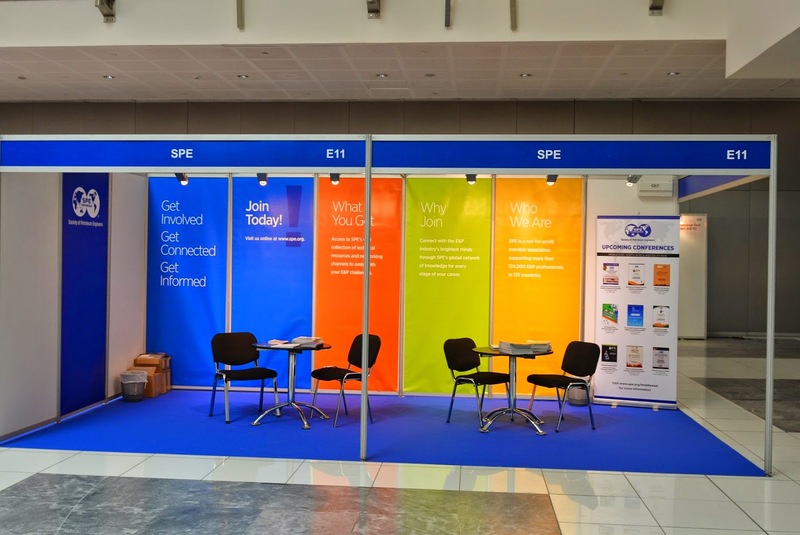 This year’s conference saw a threefold increase in attendance. 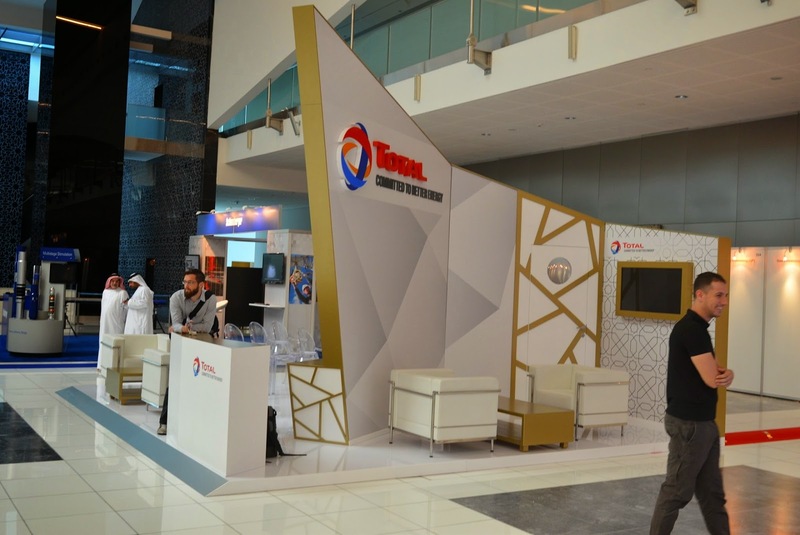 Total showcased its R&D technologies through their dedicated team of professionals working in close coordination with the Masdar and Petroleum Institute. 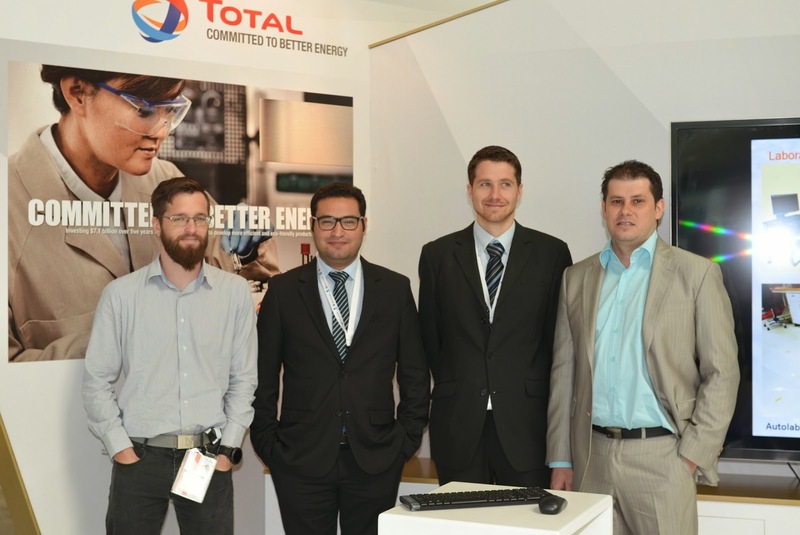 Held in Abu Dhabi, United Arab Emirates, from May 24 – 26 2015, the event gathered the foremost minds on energy R&D from Academia and Industry with a scope of facilitating knowledge exchange and collaboration to identify new turnkey solutions for the Oil & Gas industry’s challenges. 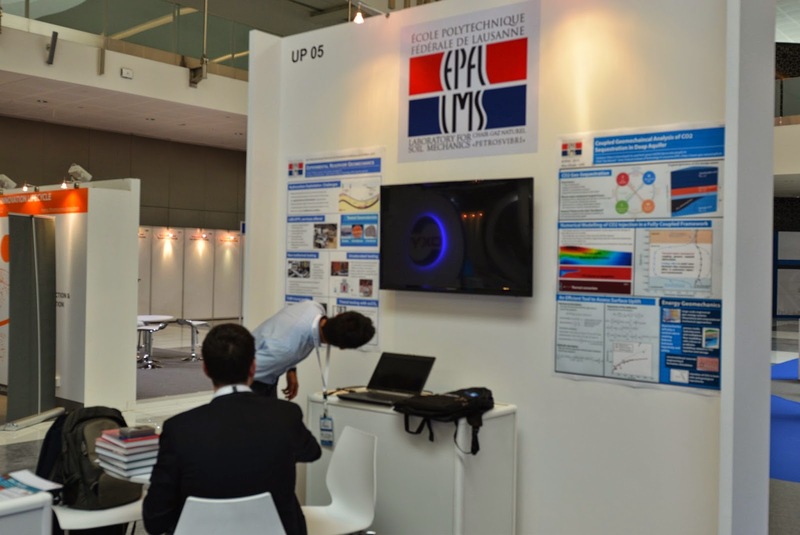 The Research & Development Awards were the highlight of the Opening Session. The awards, which recognize those who are leaving an exceptional impact on the energy industry with a clear vision for the long term future of energy, were presented by Mr. Mohamed Butti Al Qubaisi, ADNOC’s E&P Director. 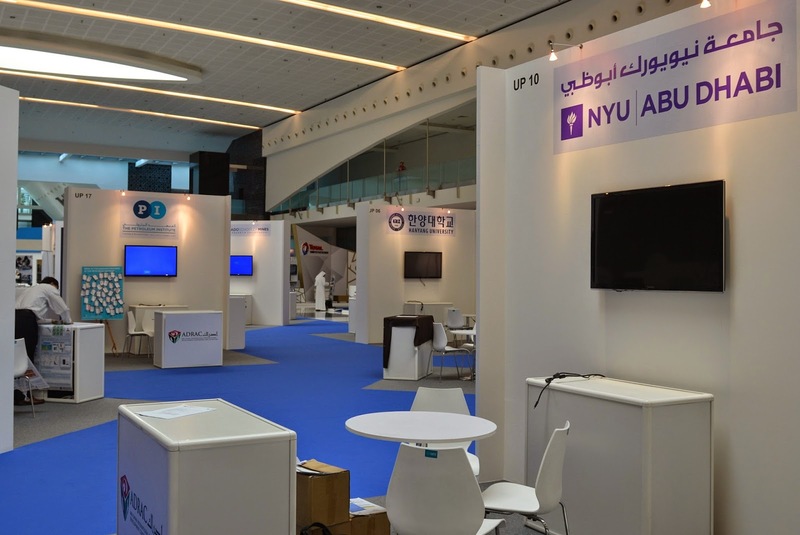 This entry was posted in Abu Dhabi - Today in UAE, Events in the UAE, TOTAL. This entry was posted in TOTAL. Keep only medicines with valid expiry period. Recently, I was taking part in a campaign organised by Volunteers in the UAE to pack the relief goods collected for Nepal Earthquake support. With pharmaceutical background, I took up the role to sort out the medicines received. Not much of donations had come in. Majority of the items were new, useful under the circumstances and with long expiry dates. However, what alarmed me was some people’s callous manner to empty their medicine chest for this purpose. Many items of such donation contained near expiry or expired medicines! It is understandable, people are busy and many are ignorant of the consequences of taking expired medicines. This brought out a thought in my mind about the unused medicines lying in the medicine chest at my home too. Many times medicines prescribed are not consumed in full. Today, I found some time to clear them and this is the quantity cleared, not usable and expired. I thought of sharing this thought with you. Why not devote a few minutes during this weekend to clear medicine chest at your home too. I am sure, you will save some space, avoid children/elders taking medicines already expired. This entry was posted in HSE, TQM. UAE has a very old tradition of pearl harvesting. Today, I was able to meet a young emirati who was passionate about the tradition and history behind it. Hearing him, I knew this is one additional item I need to include in my topics to promote UAE to the world around. This entry was posted in UAE Must Visit Destinations, UAE Traditions. This entry was posted in Irinjalakuda Koodalmanikyam Temple Festival, My videos. Nepal Earthquake Relief coordination activities at Nepal Embassy Abu Dhabi A very satisfying day where I was able to join a group of members from Volunteer in UAE and assisted in sorting and repacking the relief aid materials presented to the Embassy of Nepal, Abu Dhabi. Great team work, all those who came in showed sincere devotion and dedication and worked selflessly. PLEASE NOTE TO BUY ITEMS WITH LONG EXPIRY DATES. Those less than 6 months or nearing expiry will not be accepted and used. 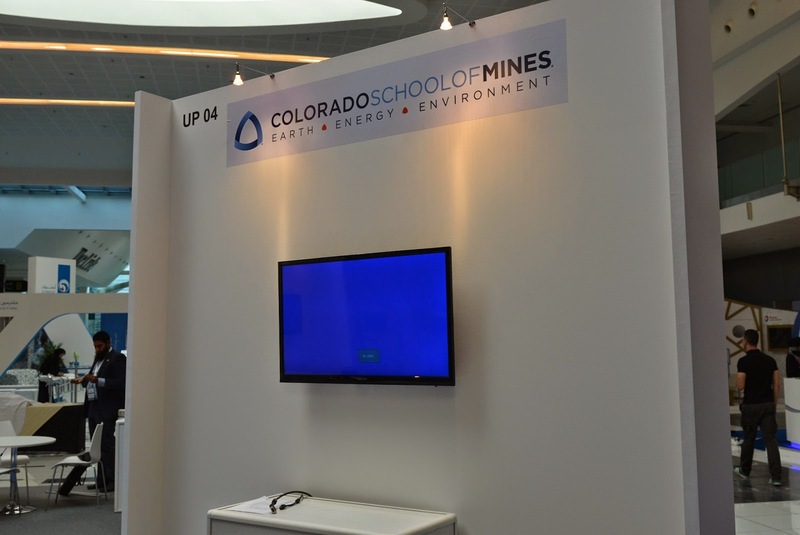 This entry was posted in CSR, Mind Speaks, Photo Speaks, TQM. I walked slowly to my senior colleague’s office the other day. It was his first day from an unexpected leave. As soon as he saw me, he came and held my hands. We remained silent for some moments. That was a moment of long conversation without any words. He knew very well I will understand his feelings. He had lost his mother suddenly. Death of close ones bring in a sudden vacuum in life. We tend to get lost on words, thoughts and deeds. Whom to ask and what to do when someone whom we depended always till then is no more to clear and cover our queries and actions! The other day, I realised a friend of mine, who is now working far away from his family experiencing the same feelings. He was missing his late father a lot. I am sure many of you have or will have this feelings coming again. What is happening around us these days due to a tragedy of bigger dimension in Nepal also brings in similar feelings when we read about the sad stories coming out each day. Suddenly, many are left stranded in life and thrown to the mercy of the nature and of several unknown kind. We don’t know what future has in store for us. But we certainly know our present is in our hand. Live our life to the best possible way without hurting anyone and always try to help someone who is in need. Devote time in doing good things rather than whiling it away on loose talks about any. If someone has nothing to do, it is better to remain silent and enjoy the bliss of being in this present world.